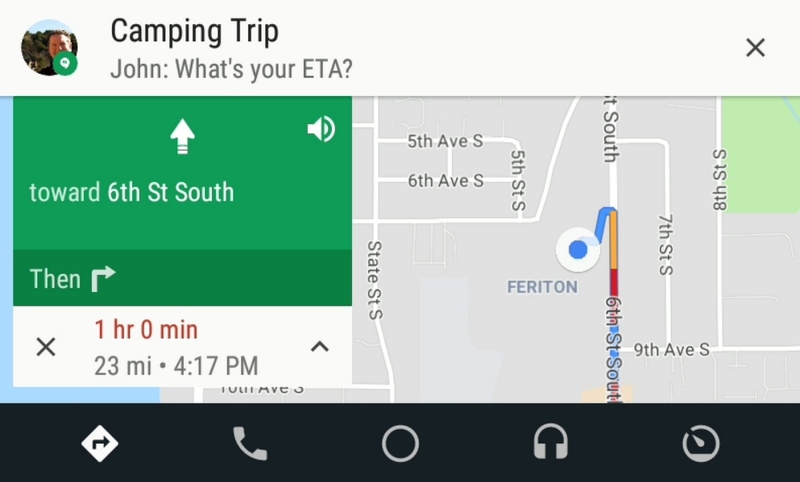 Google is rolling out media playback and messaging updates on Android Auto to make it more convenient while keeping safety at the forefront. 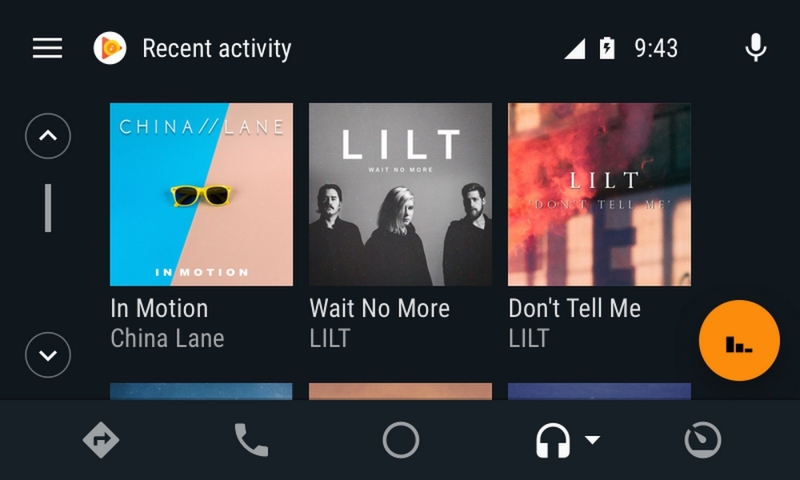 The refreshed media interface should quickly help you find something you want to listen to , while the system can display short previews of texts — but only when the car is stopped. Google is beefing up messaging too, with support for MMS (multimedia messaging service) and RCS (rich communication services), so you’ll be able to use features such as group messaging. Meanwhile, message previews are disabled by default and you can switch them on from your settings. That way, Google says, you’ll be able to decide whether privacy or convenience is more important, in case you don’t want passengers peeking at your texts. Only showing the previews while you aren’t actively driving is a logical move that cuts down on potential distractions. At launch, the messaging features work with the likes of Messages, Hangouts and WhatsApp.